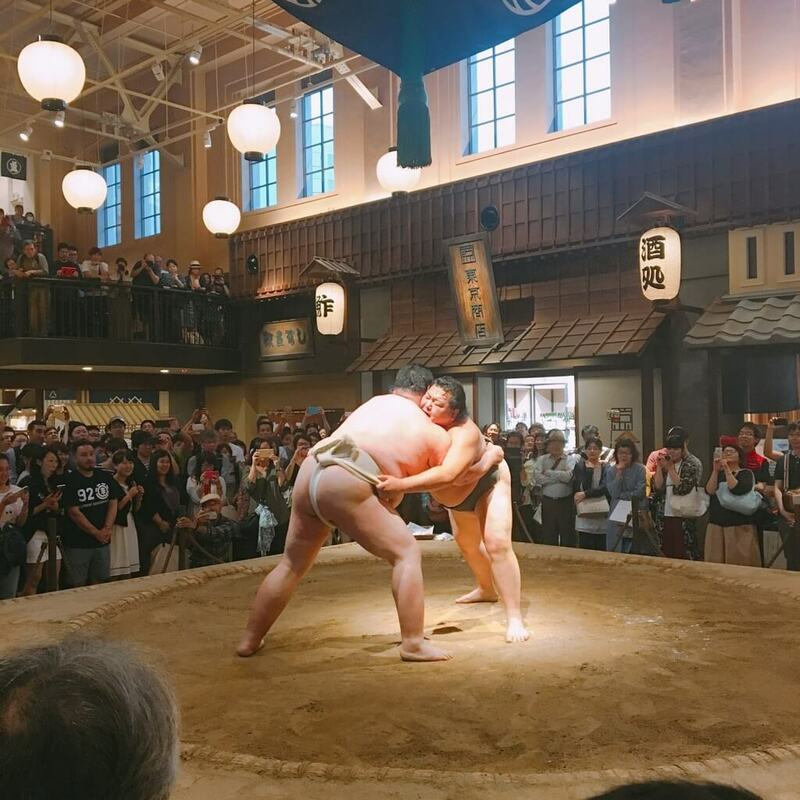 Ryogoku Edo Noren will have been open for 2 years on November 25, 2018. To celebrate, the restaurant and shopping complex will host a series of events over the course of three days. The establishment is a restoration of the former Ryogoku Station building that was built in 1929. It was renovated and re-opened in November 2016 as a place for people to enjoy Edo-style cuisine. 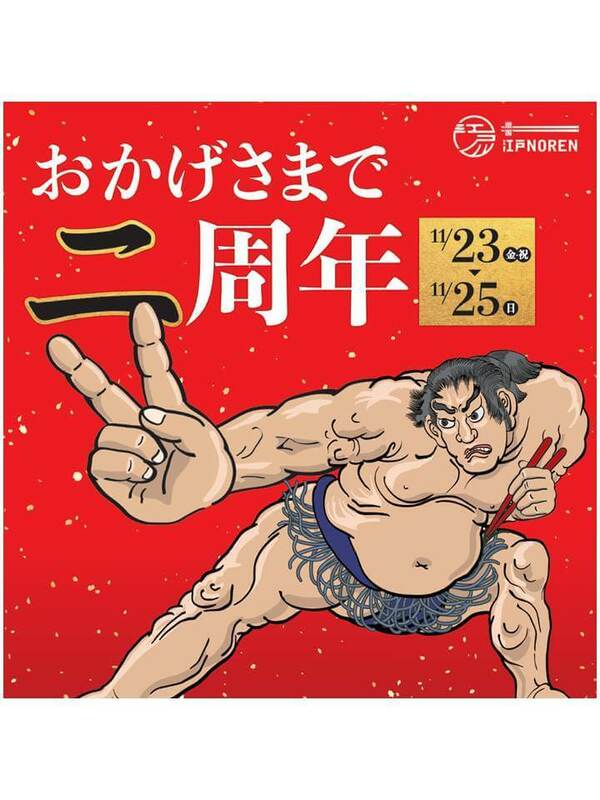 To celebrate turning two-years-old, a range of events will take place at Noren from November 23 to 25 including sumo performances, as well as special discounts on the best sake at each restaurant inside. Select restaurants are also holding an all-you-can-drink service. Join the celebrations and enjoy Edo culture at Ryogoku Edo Noren.